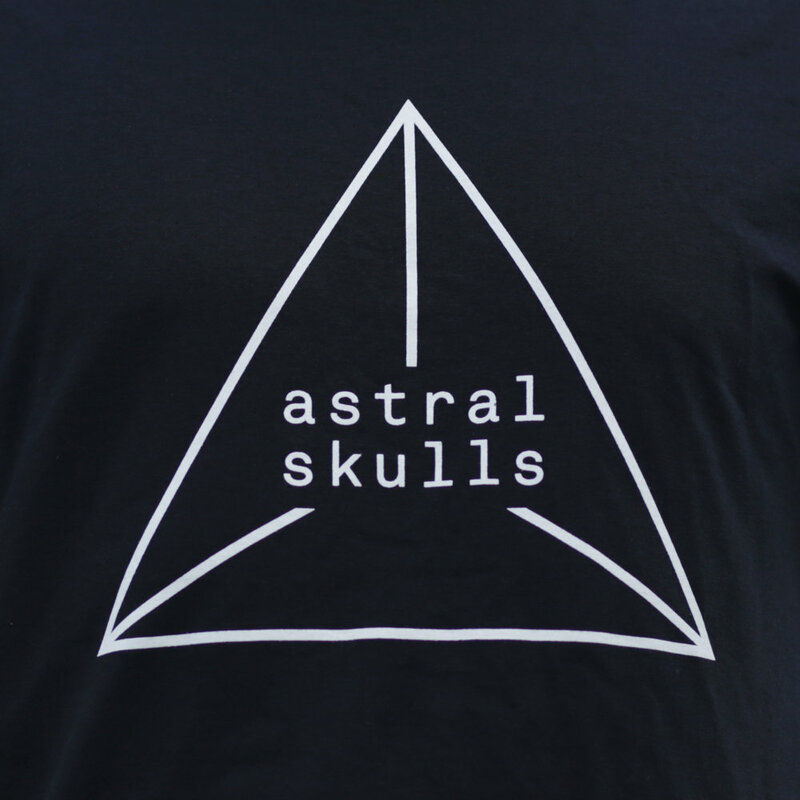 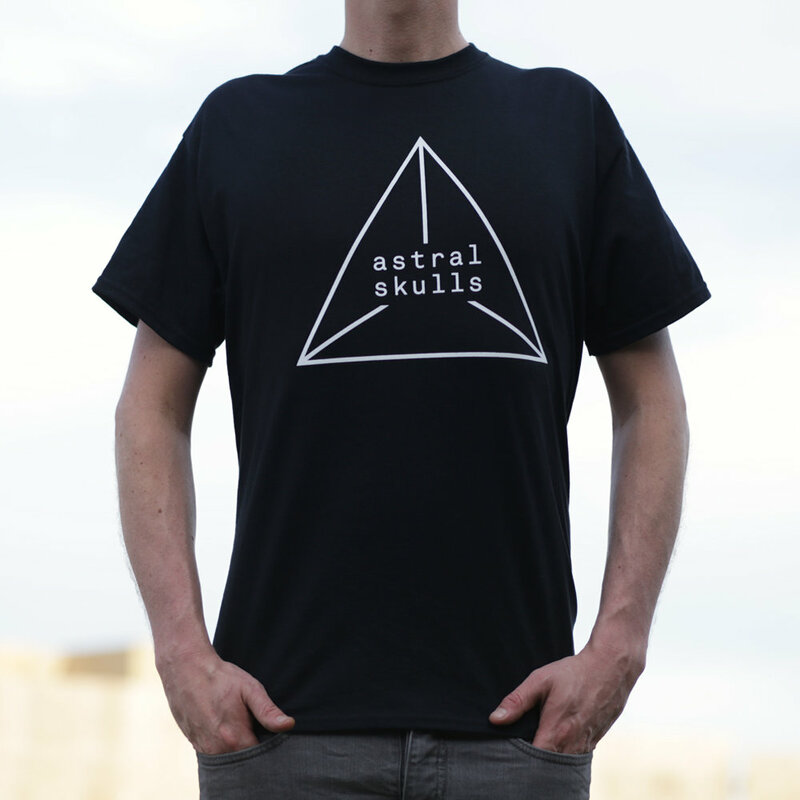 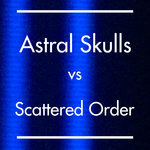 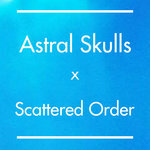 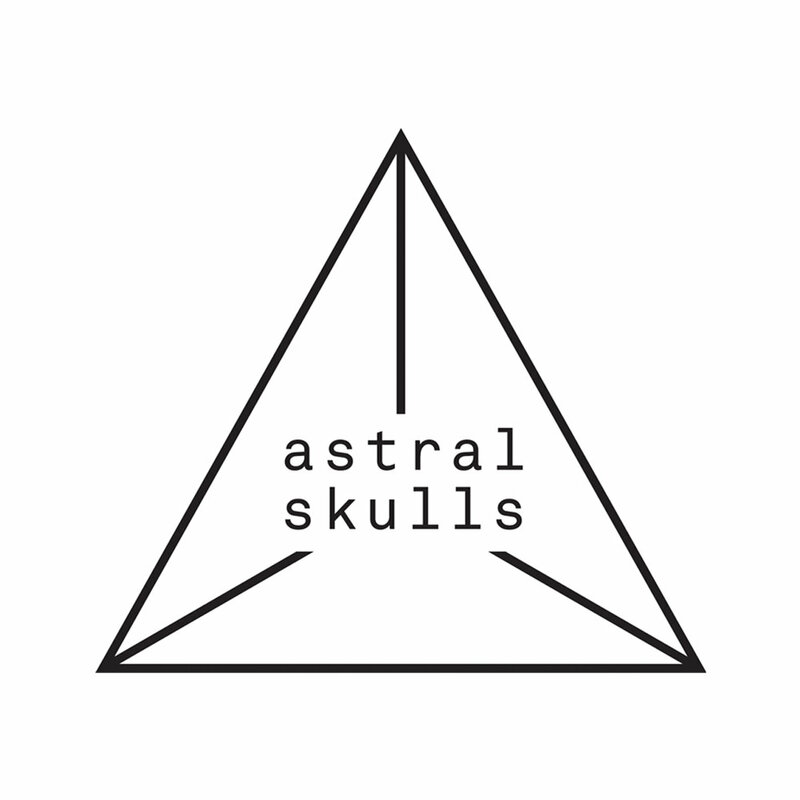 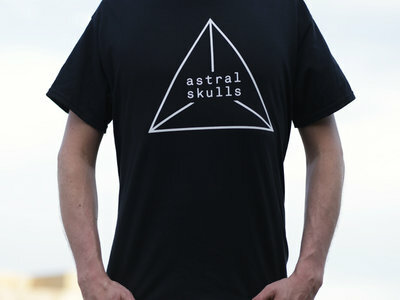 Astral Skulls logo, white logo on black t-shirt, designed by Hon Meng boey. 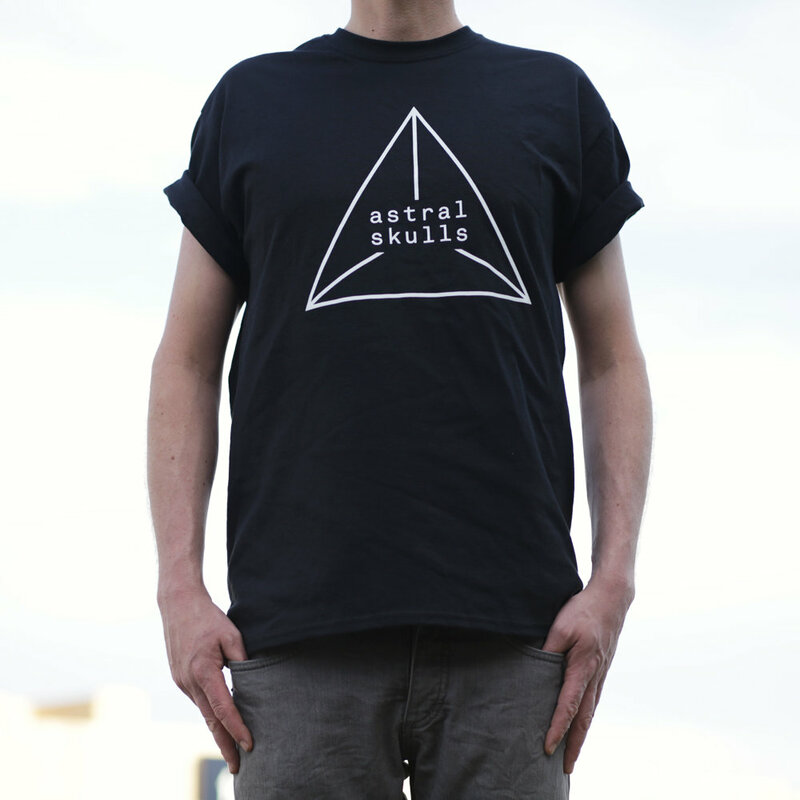 Made overseas in sweat-shop free conditions, printed in Footscray, Victoria, Australia. 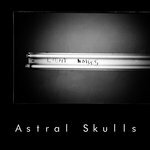 Includes unlimited streaming of Sexism Sux / Bite My Tongue via the free Bandcamp app, plus high-quality download in MP3, FLAC and more. 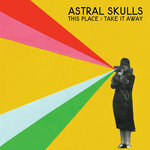 This Place – This Place 7"
contact:light out now on 12", CD and for download!